At LPA we offer a full service solution for lighting products and associated services. We have over 25 years of experience in delivering end to end lighting and energy solutions. We provide expert customer service offering high quality sustainable lighting and energy saving products to clients such as Architects, Designers, Electrical Engineers and Contractors, Builders, Developers, Government Authorities, Retail stores and Facilities Owners across all industries. Contact us today and we will work with you to find the perfect lighting solution. 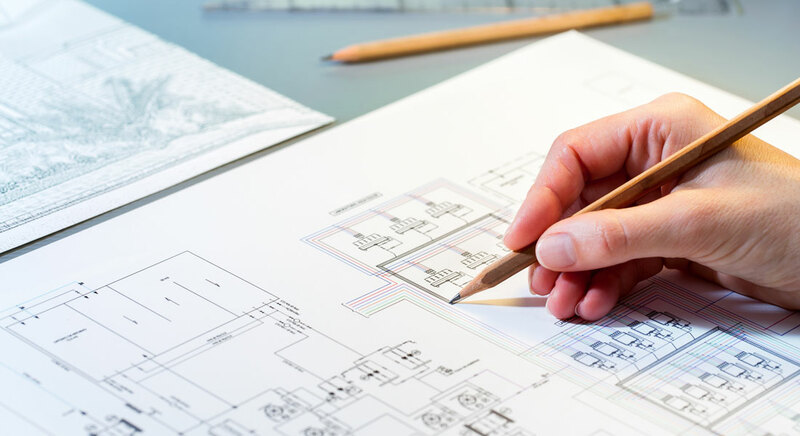 Using their vast technical expertise, our Design Team will provide cutting edge design focussing on reducing maintenance and energy consumption whilst improving the overall lighting effect for the client. We select products that are sustainable, robust and provide high quality light output. We consider the ability to integrate with technology to assist with reducing energy consumption. We believe in the quality of our products and they are backed with supplier and or extended warranty periods for up to 7 years. We have an extensive product range sourced globally allowing us flexibility to meet requirements and budgets. Our range includes (but not limited to) recessed downlights, surface and wall mounted lights, floor lamps, external lighting, emergency lighting, flexible LED’s and lighting accessories. We have the ability to customise lighting solutions to meet your lighting design needs. Whether you require a bespoke feature light or a specification change to one of our existing fittings, our team will work with you to deliver your vision. We care about minimising hazardous waste used in manufacturing by using recyclable components where possible and ensuring our ROI model maximises energy efficiency for our clients. With access to some of the world’s leading lighting manufacturers we are paving the way in energy efficiency solutions globally. Working closely with our clients we provide the roadmap to project completion. Our team will work with you managing supply, delivery, approvals and product lead times to ensure that deadlines and budgets are met anywhere across the globe. We work with our suppliers and manufacturers to be at the forefront in finding efficiencies in product, both in hardware quality and optimising performance. We continually challenge ourselves to find optimum solutions in reducing costs in installation and maintenance. Our distribution and logistics team plan, implement and control stock to ensure an efficient and effective service to our clients. With resources across the globe including warehouses in America, Asia, Australia and United Kingdom, we have the ability for worldwide distribution allowing us to meet strict deadlines. Our installation support service and warranty support have assisted clients across the world. Our aim is to reduce costs by reviewing your needs, reducing maintenance and providing the best results for our clients. We offer additional services such as aiming services to ensure you get the best from your product.